Business travelers searching for outstanding corporate housing can check out what Premier Luxury Suites has to offer. We have lots of gorgeous city properties and other scenic suburban properties within the City of Chicago and greater Chicagoland area. Choices include Arkadia Tower, Atwater, Aqua, Coast, Grand Plaza, Moment, One East Delaware, One Superior Place, Parc Huron, Lofts at River East, The Shoreham, The Streeter, Wolf Point West, The Tides, The Park Evanston, Farmington Lakes and many other choices. Each room comes with its own unique style, but we can also customize your room for you if you desire a particular theme. The finest Illinois corporate housing can be found right here at Premier Luxury Suites. We have photos on this user-friendly website that give you a better idea about how some of our rooms are laid out. Customers can inquire about our package options on select choices. The professionals here at Premier Luxury Suites will work with you whether you are traveling on an extended business stay for your company or are going on vacation with your family or when you simply just require a stunning room within the Chicagoland area for short and long-term stays. Finding the finest Illinois corporate housing is never a problem when you have Premier Luxury Suites in the picture. You can view our amenities that come with each room on this website. Customers will find an abundance of joy in each section of our available rooms. Weekly maid service is also standard for your convenience if you are staying downtown. 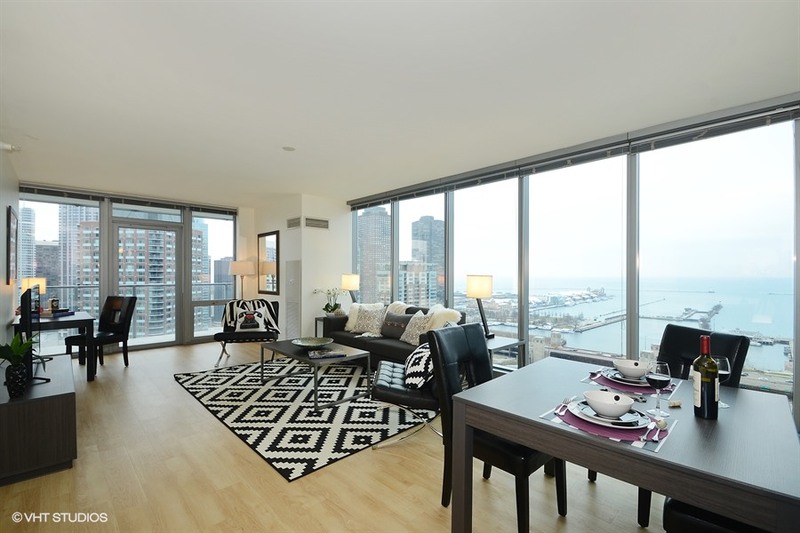 Corporate housing options all have convenient access to the Chicago Loop and entertainment venues along with historic attractions. Premier Luxury Suites wants you to enjoy your stay in Chicago and have the opportunity to explore what this amazing city is all about. Bringing you the finest Illinois corporate housing options at good price tags is what we do best. You can check out our exact locations within our location section on this website. This will give you a better idea about where certain properties are located throughout the City of Chicago and greater Chicagoland region. Please contact us with any questions that you have for our professionals regarding our corporate housing options or suburban properties. We will be more than happy to assist you with your specific needs. Get in touch with Premier Luxury Suites as soon as possible to find out more about the finest Illinois corporate housing.